The Child Care Centre is comprised of daycare and preschool facilities for the care of 45 children. 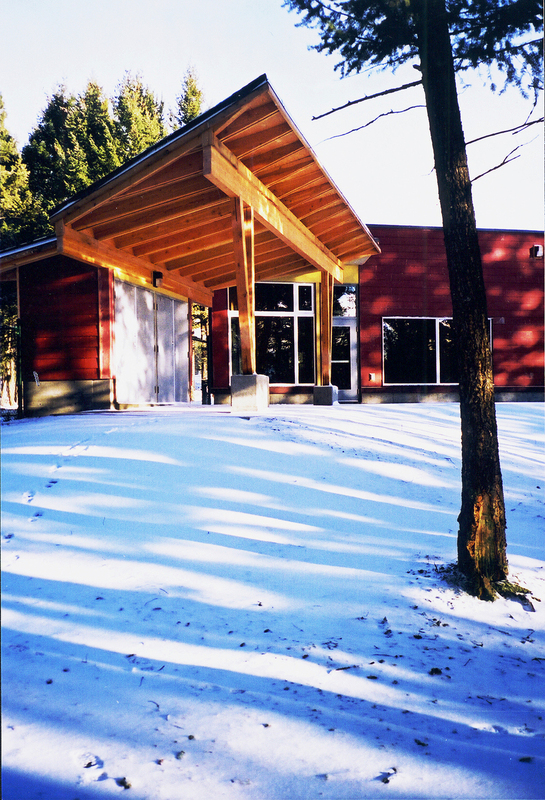 Located on the College of the Rockies campus, this building serves as a "living lab" for the Early Childhood Education Program in addition to providing care for the children of college staff, students and members of the local community. The Centre is designed to nestle into the site, and to take advantage of the south and west light. Careful attention paid to detailing, the scale of the users, and durability of materials, creates a unique and creative environment for the care of children from a modestly budgeted project.